Are you looking to get started with advertising on social media? Need to learn the basics quickly? As the reach of organic (non-paid) social media marketing declines, more businesses are investing in paid social advertising. Research from eMarketer for the US market predicts social ad spending will top $31 billion, making up 29.4% of digital ad spending, by 2019. But where should you invest? 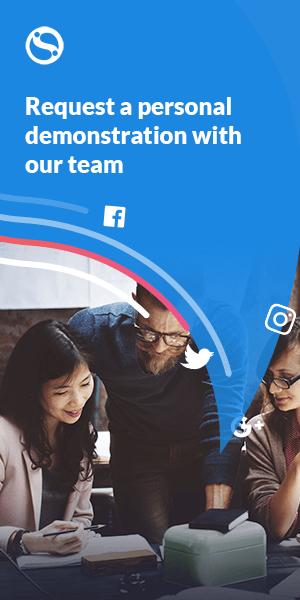 In this short but comprehensive guide, we'll help you choose the best network and format for your social media advertising campaign so that you can get the best return on your investment. Social media advertising refers to any paid content used on a social network. Each social network offers different forms of advertising. For instance, there's Promoted Trends on Twitter, Sponsored InMail on LinkedIn, or Carousel Ads on Facebook and Instagram. Let’s take a look at each social network. Facebook is the largest social network with over 2 billion monthly active users. With over a quarter of the world's population to tap into, it's suitable for both B2C and B2B audiences. Video Ads provide a flexible way of advertising from short clips to longer stories. Videos work well across all types of objectives. Canvas Ads offer 'an instant-loading full-screen experience' for mobile users where they can tilt and zoom to interact with the images. Collection Ads let you tell a story and showcase relevant products and features. They're ideal for all campaign objectives as they allow people to discover, browse, and purchase. Carousel Ads allow you to showcase up to ten images or videos within a single ad, each with its own link. They're a great way to tell your brand's story. Slideshow Ads are video-like ads that use motion, sound, and text to tell your story. They're inexpensive and cost-effective to create as you can use existing images or video. Photo Ads are an excellent way to increase awareness of who you are and what you do by using a single image and compelling copy. Core audiences allow you to reach people based on their demographics, location, interests, and behaviors. Custom audiences help you find your existing customers and contacts on Facebook. You can use various data sources to build your audiences, such as contact lists, website visitors (via the Facebook Pixel), and App users. Lookalike audiences help you find people on Facebook who are similar to your customers or contacts. 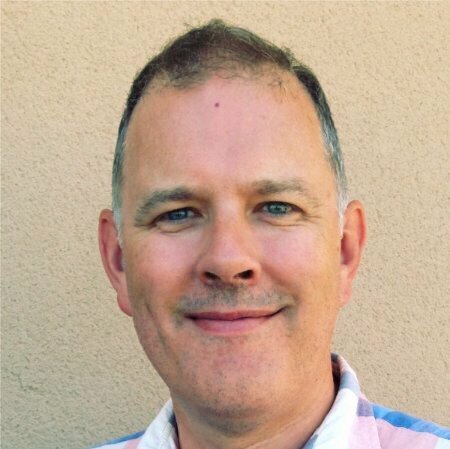 You can use an existing data source or a Custom Audience to build a Lookalike Audience. Like all social networks, there's no hard and fast pricing mechanism for Facebook ads. You create and submit them to the auction system in their Ads Manager tool. From there, various factors influence the cost. 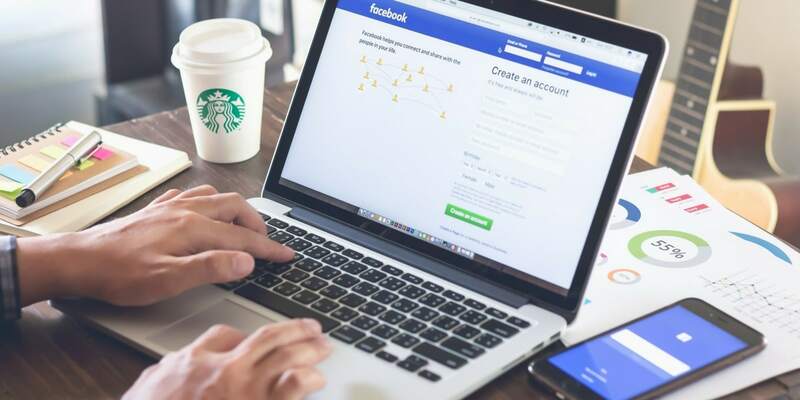 When AdEspresso analyzed over 100 million dollars of ad spend in 2016, they found the average cost per click (CPC) of Facebook ads was $0.28, and the cost per 1,000 impressions (CPM) was $7.19. Ultimately, what you spend comes down to you and your budget. 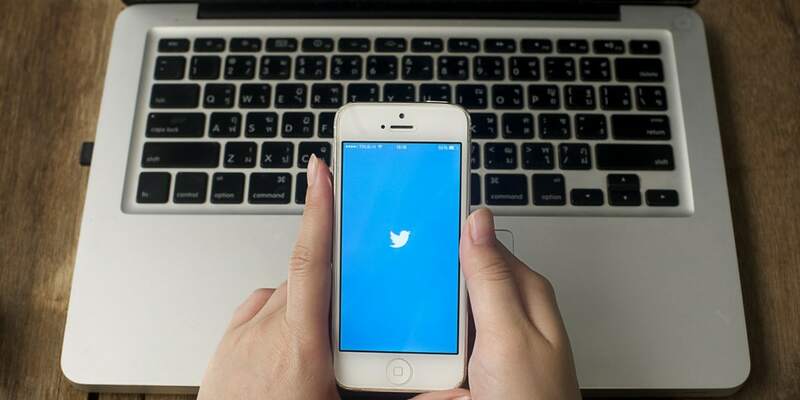 Despite its ups and downs, Twitter remains a popular social network and has 328 million monthly active users. Their ads can help grow awareness of your brand and drive traffic to your website. 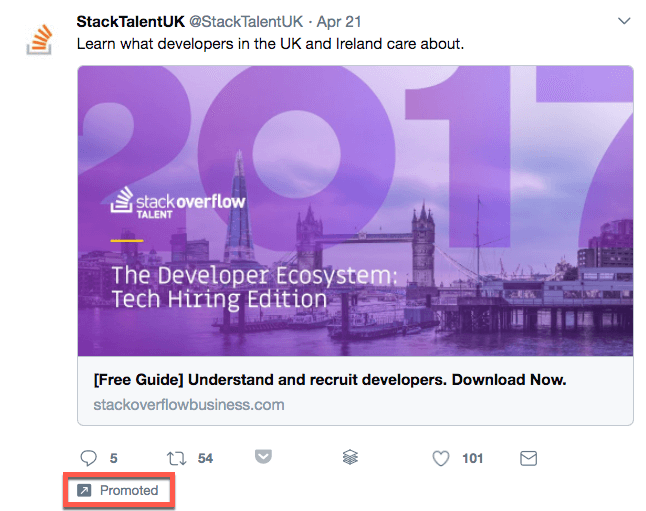 Promoted Tweets are like regular tweets, except they are labeled as Promoted, appearing in the feed where they can be retweeted, replied to, liked, and more. They appear in the timelines of the Twitter users you target at a specific time. You can use Promoted Tweets to drive awareness for your business, or increasewebsite traffic and conversions. Promoted Accounts are adverts that invite targeted users to follow your brand. You can use them in various places including Home Timelines, Who to Follow, and search results. You can use Promoted Accounts to boost your follower growth and increase visibility and awareness. Promoted Trends allow you to put your story at the top of the Trending Topics list and also occasionally within users’ timelines. They're marked as 'Promoted' to distinguish them from organic trends. Twitter has nine targeting options to help you connect with your desired audience. Their guidelines suggest starting with essential targeting options like location, language, and device. And then selecting one audience targeting option for each campaign from follower, gender, keyword, behavior, interest or Tailored Audiences. Like Facebook, Twitter Ads is an auction-based system, so your budget and bid determine the price of your advertising campaign. There's no minimum price for using Twitter Ads, and you're only charged when you acquire an action. For example, if you were running a Follower Campaign, you'd only be charged for the follows you acquired through the campaign. All other actions and engagements (impressions, replies, and retweets, etc.) are free. But, remember, these are recommendations, and you can choose to bid more or less. 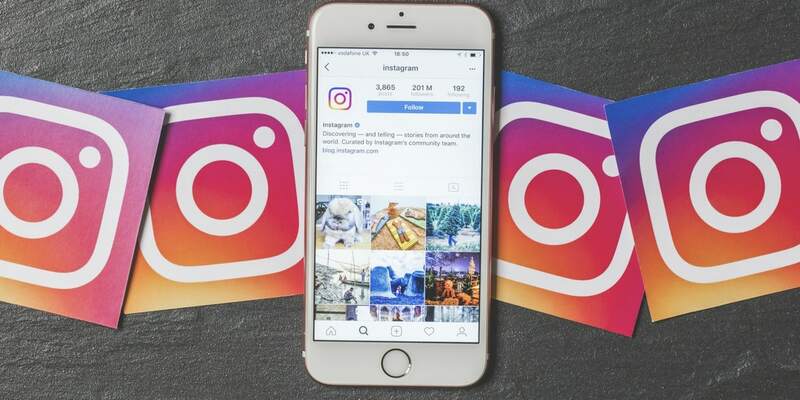 With more than 800 million monthly active users including 25 million businesses, Instagram is establishing itself as a viable social network for advertising. Meaning you can reach a more targeted and interested audience without spending an enormous amount of money on paid advertising. Note: Since Facebook owns Instagram, there are many similarities between the two platforms. You use the same advertising tools to set up, run, and track your campaigns as you do on Facebook. Photo ads tell your story through a clean, simple image, using either square or landscape format. Despite Instagram pushing video, photo posts engaged 1.1% of the total audience, while videos engaged 0.8%. Video ads can last up to 60 seconds in landscape or square format. 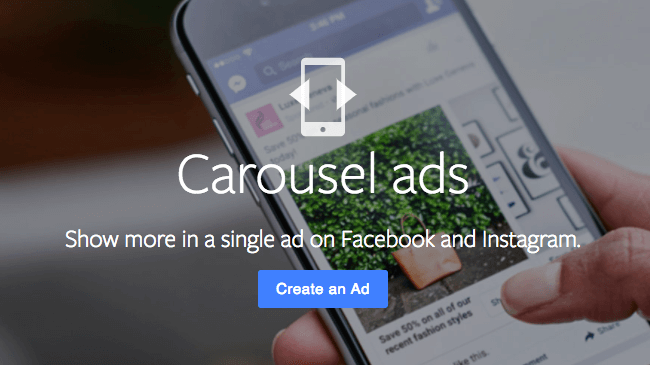 Carousel ads let people swipe to view additional photos or videos in a single ad. One-third of the most viewed stories come from businesses, and one in five stories gets a direct message from its viewers. Looking for inspiration? Here are twelve inspiring Instagram ads to get your creative juices flowing. Instagram has the same audience targeting options as Facebook ads. You can use location, demographics, interests, behaviors, custom audiences, and lookalike audiences to target your ad. However, the demographics of Instagram users differ from those on Facebook. 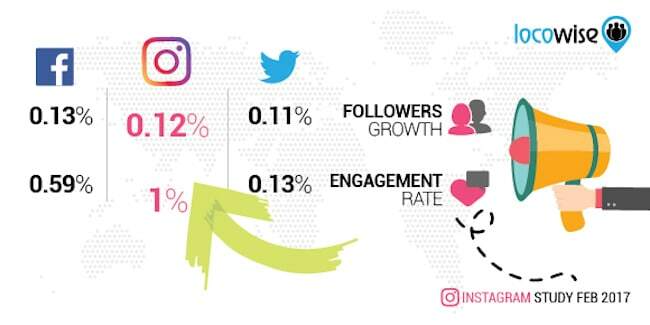 Latest figures from Pew Research show that 59% of Instagram users are in the 18-29 age bracket, and over a third are female. So, if you're targeting a young female audience, Instagram could be the best network for you to use. As noted before, Instagram uses the same tools as Facebook including the Ads Manager. The auction system of bid and budget applies here, too, and many factors influence the cost. Most Expensive: Female, aged 18-34, using an iPhone. Least Expensive: Male, over 65, using an Android phone. 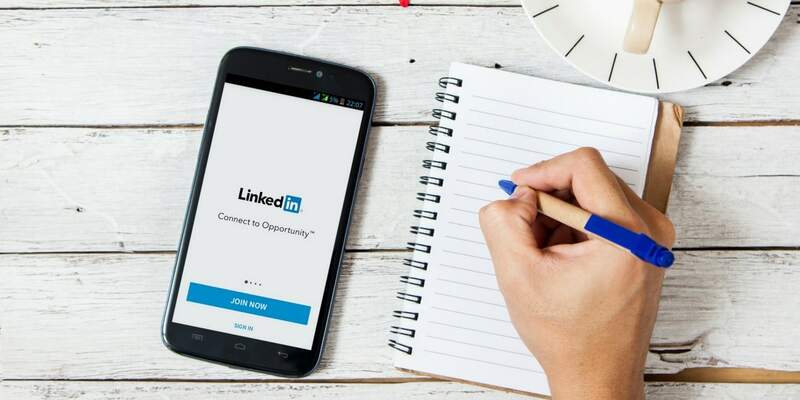 LinkedIn has the largest network of business professionals with over 500 million users in more than 200 countries worldwide. (LinkedIn only specifies users or members, but it's estimated there are 227 million active users). It's rated the most effective platform for B2B advertising and the top social network for lead generation. Sponsored Content lets you deliver your content across all devices in the timelines of your target audience. You can raise brand awareness, build relationships, and drive sales with this format. 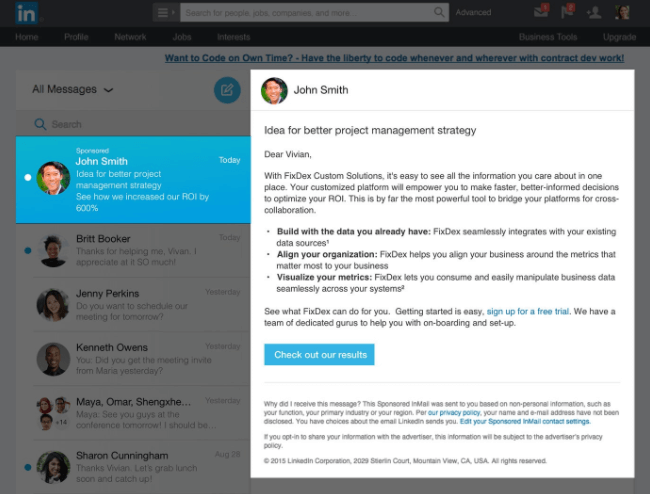 Sponsored InMail lets you deliver personalized messages directly to prospects using LinkedIn's InMail messenger service. You can use it to send webinar invitations, links to download content like white papers and eBooks, or promote products and services. Text Ads are the text-based ads that appear in the right-hand column of the desktop display, and they're ideal for driving traffic to your website. 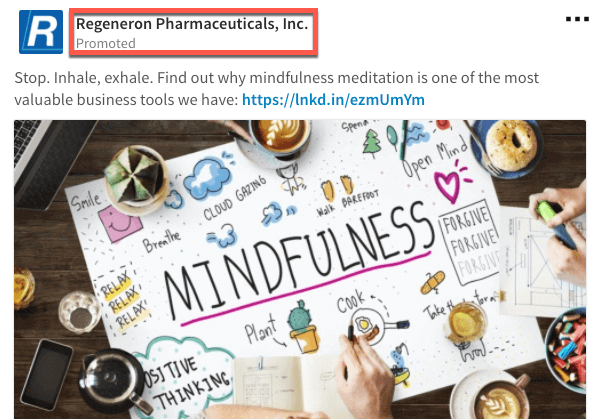 Dynamic Ads also appear in the right-hand column but include dynamically personalized target info, like name and photo, to drive stronger results. Programmatic Display Ads let you share content with a targeted audience using your preferred programmatic buying platform. Like the other social networks, LinkedIn ads are priced via its auction system called Campaign Manager. You set either a total budget or a daily budget. And then set the maximum amount you're willing to pay (bid) for clicks, impressions, or delivered InMails. $2 minimum bid for CPC or CPM on Text Ad campaigns. The minimum bid for Sponsored Content campaigns varies with the audience you have selected. 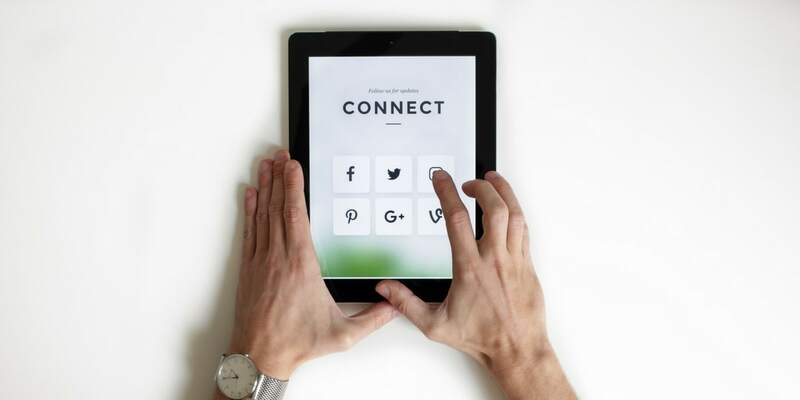 Now you know more about the pros and cons of each platform it's time to plan your social media advertising strategy. Awareness - to generate interest in your product or service; i.e., increase visibility. Consideration - to get people to start thinking about your business and look for more information about it; i.e., increase engagement, web traffic, or leads. Conversion - to encourage people interested in your business to purchase or use your product or service; i.e., increase sales. Depending on your objectives, decide how you are going to measure your advertising campaign. KPIs to consider are Engagement, Reach, and Conversions. Once you've established your objectives, you need to select the best social network for your campaign. Each network has unique features that suit different audiences and accommodate various content formats. Consider where your target audience is located and what type of ad format will be most appealing. Each social network has different pricing structures, so again you need to be mindful of how much you have to spend and where you want to spend it. Advertising requires experimentation, so you'll have to try different ads on different audiences. Start with small audience samples to test your ads and refine them over time. Unlike TV ads, where you see the same adverts over and over again, social media advertising lets you mix your content. Keep rotating your ads so that your target audience doesn't become bored with seeing the same content popping up in their feeds. One of the main advantages that social media advertising has over other media is the power of its targeting options. For example, you can choose to target audiences by age, likes, interests, job title, function, income bracket, location, and other demographics. Furthermore, there are also retargeting options for people who have visited your website or engaged with your content previously. Make sure you take advantage of these advanced selection criteria to direct your campaign to your target audience and control your budget. And last, but not least, remember we're living in the mobile age. eMarketer predicts that almost 86% of social network users worldwide will use a mobile phone to access those networks by 2020. Users expect fast-loading and engaging experiences on mobile, including adverts. Ensure your adverts are designed and formatted for mobile devices to recoup the best possible return on your investment. Sooner or later you'll need to embrace social media advertising. Wherever you decide to advertise you can maximize your budget by targeting your audience with the right format and campaign type. Where are you going to spend your advertising budget?